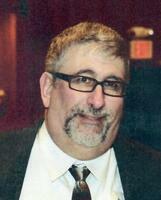 Provide comfort for the family of Peter Capua with a meaningful gesture of sympathy. Peter G. Capua, Jr. passed away peacefully on January 24, 2019 in Lakeland, FL at the age of 61 after a brief battle with pancreatic cancer. He was born in Winchester, MA on February 25, 1957. Peter is survived by his parents Peter and Florence (Pietrantonio) Capua of Winchester, MA, his daughter Lisa and her husband Jason Wills of Winter Haven, FL and his son Brian Capua of Lakeland, FL and 4 grandchildren Jocelyn, A.J., Alissa, Abbey Wills of Winter Haven, FL. He also leaves his sister Debora Lowke of Nashua, NH, his niece Staci Lowke and his great niece Leanna Cate of Chelmsford, MA. Additionally, his former wife Lorraine Case survives him. Peter is also survived by 2 uncles Fred Capua of Woburn, MA and (godfather) Rosario (Zar) Capua of Tewksbury, MA, 1 aunt (godmother) Nellie (Pietrantonio) Whitaker of Hawkinsville, GA along with several cousins and their families. Peter is predeceased by his paternal and maternal grandparents, his brother-in-law Donald Lowke and several aunts, uncles and cousins. Peter was raised and educated in Winchester, MA. He graduated from Winchester High School in 1975. In 1993 he moved to Lakeland, FL. Even after his move, Peter continued to cheer on the Winchester High football team each Thanksgiving Day plus all of the New England sporting teams. He was very active in the Sons of Amvets Post 32 Lakeland, FL serving several posts including Commander from 2008-2010. He was a former member of the South End Italian Club of Woburn before moving to Florida. A Memorial Service will be held at Lane’s Funeral Home 760 Main Street Winchester, MA on Saturday, April 6th at 12:30 pm. Visiting hours will be from 11 am to 1:00 pm. Relatives and friends are invited to attend. 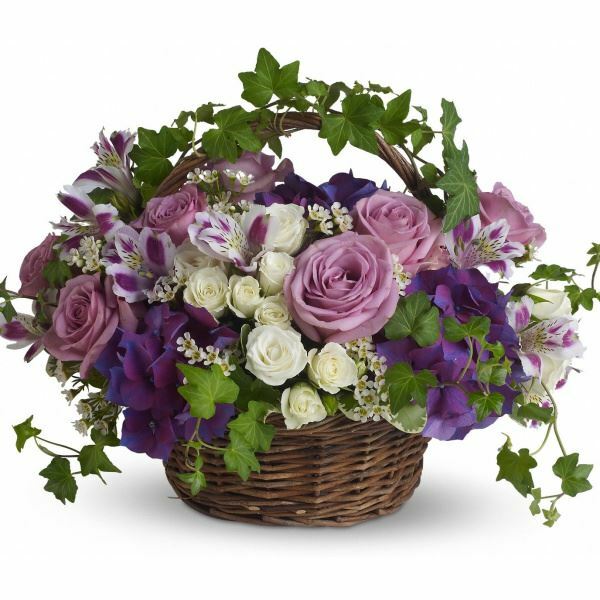 Diane, Jean, John, Michael, Sue, and David sent flowers to the family of Peter G Capua. Diane, Jean, John, Michael, Sue, and David purchased flowers for the family of Peter Capua.